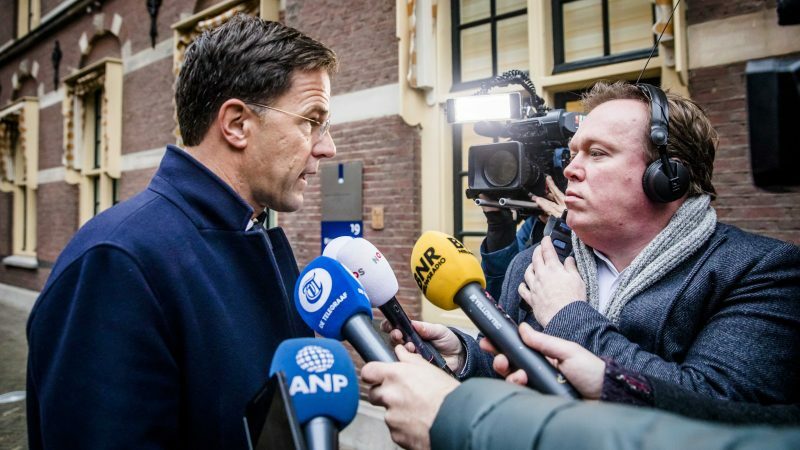 Dutch lawmakers on Thursday (24 January) grilled a top minister on a controversial bill granting Prime Minister Mark Rutte’s government emergency powers to counteract any unforseen post-Brexit effects. The measure would allow ministers to amend laws without a parliamentary nod to cope with “unknown unknowns” if Britain leaves the EU as scheduled on 29 March without a deal. Critics say the measure would give the government too much power and undermine the Dutch constitution. The Dutch government may be over-dramatising Brexit also out of fears of a contagion effect. Foreign Minister Stef Blok says in the draft bill seen by AFP that the cabinet would get the “temporary ability to take unforeseen measures in time frames shorter than permitted by current legislation”. A no-deal Brexit “will have far-reaching consequences on both citizens and companies”, added Blok, noting current law-making processes were too slow to counter its effects. Emergency laws would last for a year under the proposal. 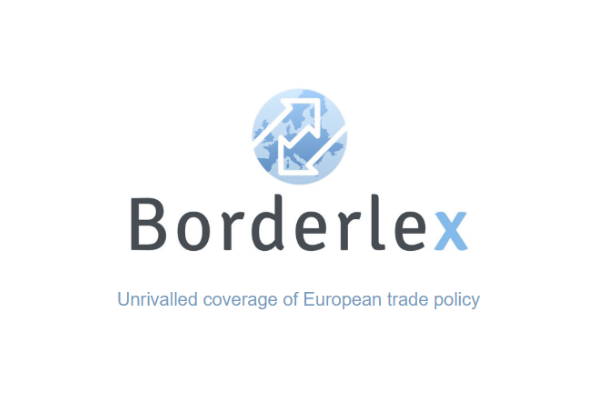 The Dutch bill does not set out exactly what kind of measures the government envisages after a no-deal Brexit, which would sever a host of international arrangements between Britain and the bloc. But it proposes some concrete changes: for instance, it will allow British citizens to keep their drivers’ licences for longer after a no-deal Brexit and regulate Anglo-Dutch electricity network connections. The Netherlands has said a no-deal Brexit would be a disaster for the two closely-linked economies, although Dutch officials having been trying to woo companies away from Britain. The debate also comes as Dutch hospitals warned Thursday of medical shortages that could put patients at risk in case of a no-deal Brexit. 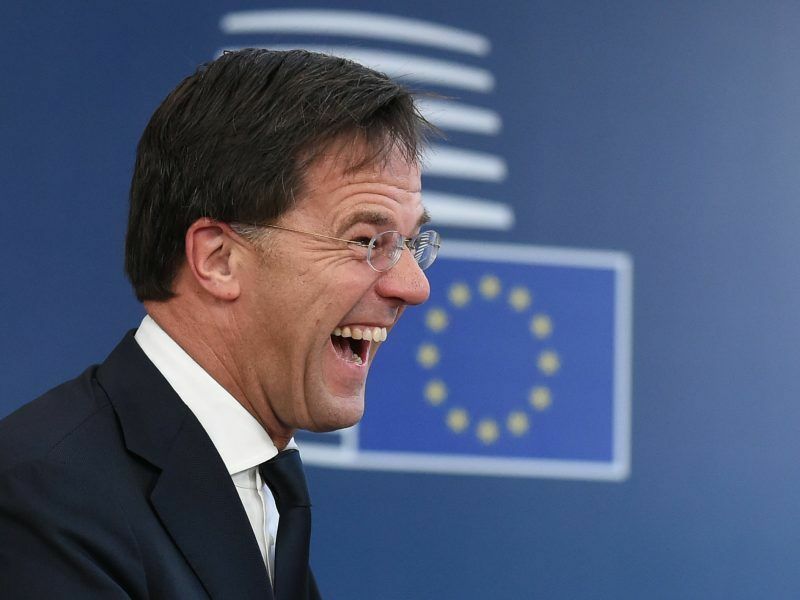 MPs grilled foreign minister Blok, a member of Rutte’s Liberal VVD party, which is in a four-party ruling coalition, over the “Brexit Collective Law” bill before a vote that is expected early next week. Blok has already made major concessions, such as that any changes be tabled before the both houses of parliament “as soon as possible” and no later than two weeks. He also agreed that should parliament decide not to accept the changes they would be nullified. But lawmakers maintained the bill was “undemocratic” and want it watered down even more. “We understand that the law is necessary,” progressive D66 lawmaker Kees Verhoeven told MPs. “But it must never be that this law puts parliament out of play,” he said, airing a number of amendments including that any changes be tabled before parliament within 24-hours. The Dutch government asked for special powers legislation during the 1973 oil crisis when the OPEC oil producers’ cartel targeted countries for perceived support of Israel during the Yom Kippur War.